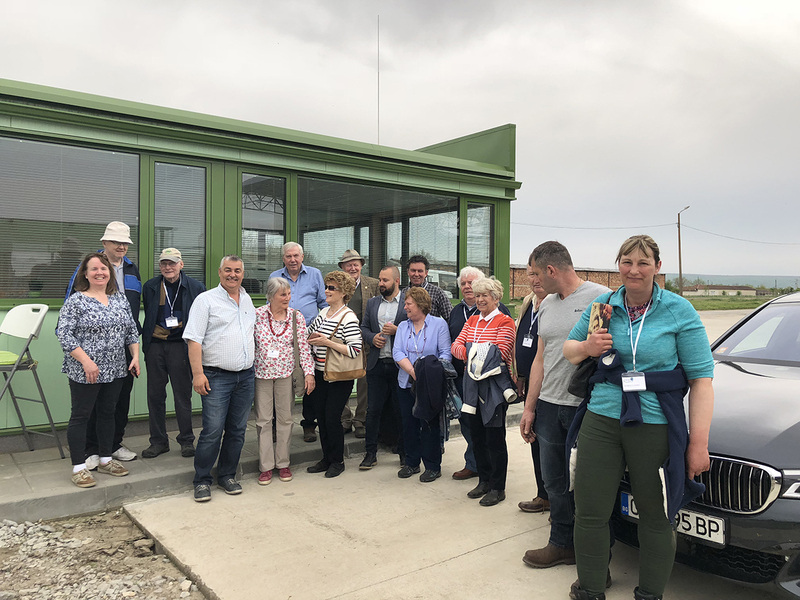 On 16th April 2018, we had a visit from a group of farmers from the UK to exchange experience. They were interested in looking not only at our factory, but the plots of land we cultivate and the machinery park as well. Their questions were related to how many employees work in a high tech enterprise like ours and whether we have difficulty in hiring staff.